Are you in need of expert technicians for replacing your car keys? If so, then you can get our help. 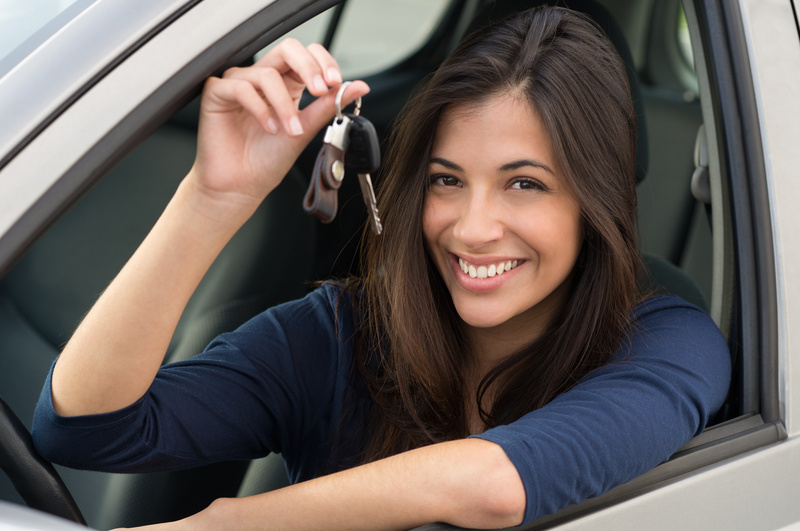 We at McAllen Locksmith Pros offer the best car key replacement services at affordable rate. It does not matter what the problem is, whether your car key is stolen, lost or been damaged, you can contact us. We are ready to offer quick and hassle-free 24-hour locksmith services to you. We can replace broken, stolen or lost car keys and we can offer car key duplicating to our customers. You can consider us as we can cater all your car key related issues. We are a prominent locksmith in McAllen, Texas who has established a benchmark in the industry. We are one stop solution, and we ensure to give you best in class services. We are insured, bonded, licensed technicians, and with our years of experience, we have gained the trust of numerous customers. You need not go to the dealership as we have high tech tools and equipment that are needed to handle this task. We have a team of a mobile locksmith who is skilled in handling any kind of car key related issues. Also, each of our technicians is friendly, polite and expert in dealing with these problems. Our quick technicians take minimal time in reaching your place. In fact, we dispatch our automotive locksmith as soon as we get the call from you. With the team of connoisseur technicians, we ensure to deliver the world class car key replacement services to our customers. We offer quick assistance to the customers. Our team is highly skilled, and with their exceptional skills, they complete the task in minimum time. Our team uses advanced tools as it assists them getting the job done promptly and efficiently. Customer satisfaction is one of our goals, and we strive to meet the expectations of our customers. We believe in making a long-lasting relationship, and therefore, we leave no stone unturned in giving premium quality automotive locksmith services to our customers. Our services are affordable, and our prices do not include any hidden charges. In fact, we make sure that our premium car key replacement services do not drain the wallet of our customers. Laser cut or sidewinder keys replacement: These types of keys have different edges and patterns on both sides. We used specialized machines in order to duplicate the laser cut keys. Transponder key replacement: These keys are pretty common these days due to the ease it provides. They are equipped with a microchip and are programmed in such a way so that it can respond to the code of a particular car. Our technicians can replace transponder car key within minutes. Car fob replacement: These keys are handy and are a kind of wireless remote. These types of key interact with electronics in the cars. We have competent technicians who can reprogram them. We at McAllen Locksmith Pros offer the fast as well as stress-free services to our customers. You only have to call us, and we ensure to give the best solution, no matter what car model you have. By adhering to the goal of achieving high customer satisfaction, we strive to give affordable automotive services. Just contact us to get rid of car key problem. Get Professional Car Key Replacement Services in McAllen https://locksmithmcallen.com/automotive/car-key-replacement/ 3.9/5 based upon 8 reviews.